Singing, dancing, and performing since the age of 4, Jason Derulo is more than just one of pop’s current number one hit makers. Building on a solid foundation in classical and musical theatre training, at the mere age of 26, Derulo has had 11 platinum records that he has combined into one Platinum Hits album. When asked if he always knew he would become famous, Derulo responds laughing— “You know what— I did. I thought I would be performing in front of major crowds way before it actually happened. I remember giving myself deadlines like, ‘if I’m not famous by the time I’m 11 I’m quitting’. And then when that time came I was like, ‘Alright, I’ll give myself a couple more years’.” And a couple of years later, Derulo was hitting clubs at 16 years old and maxing out his cousin’s credits card in order to build a hype around his mixtapes when he passed them around to DJs. 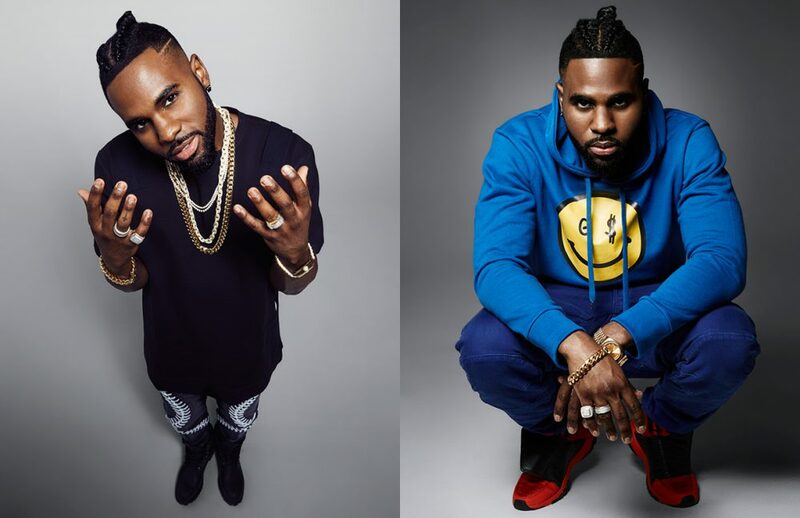 “I was too young to be in the club in the first place,” says Derulo, with a smile, “but at the end of the day it was all about creating some kind of hype.” And it worked, when he somehow managed to get Pitbull to hop onto one of the tracks. But it wasn’t until his first single ‘Whatcha Say’ came out in 2009, when Derulo felt like he could stop adding years to his fame deadline. ‘Whatcha Say’ hit number one, and it was a defining moment for the then 19-year-old Derulo. Extremely active in the lives of his fans— Derulo says he thinks that fan mail is “the greatest thing on the planet”. And whereas most celebrities stay away from paying too much attention to social media— Derulo is grateful for it. 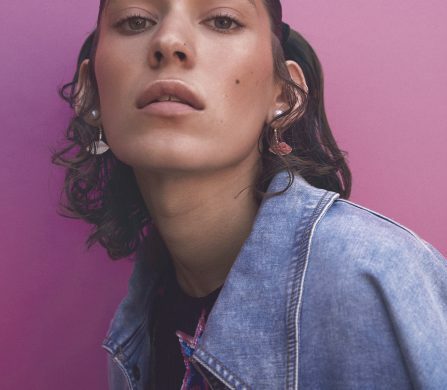 “Fifteen years ago we didn’t have the option of really tapping into the fans with the click of a button. I think that’s so incredible so I stay on it.” However, wherein go for instagram or snapchat— Derulo prefers a new app called Live.ly, which allows you to stream yourself live. 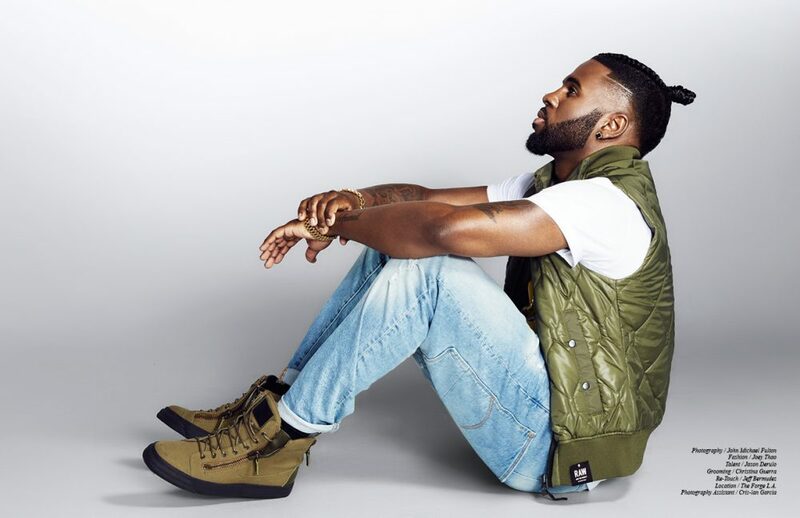 “If I’m streaming for 30 minutes, more than 1.5 million people will join so that’s really the new wave for me.” Some stars can be inconsistent when it comes to interacting with fans, however you can tell Derulo truly lives for his supporters as his voice audibly lights up when he starts talking about his fans. However, Derulo’s music isn’t just for fans— it is also directed at supporting charity. 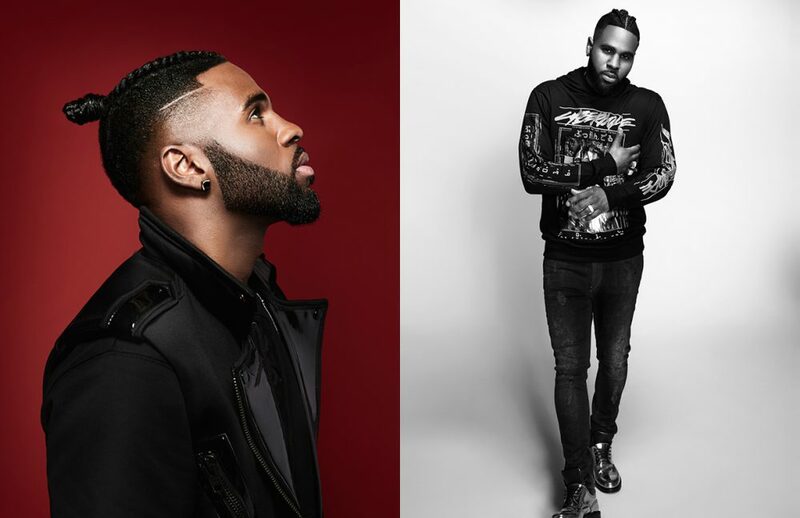 Founding a charity called ‘Just for You’ along with his mother, Derulo hopes to continue to expand the scope of the organisation, which targets supporting hospitals for earthquake-ravaged communities in Haiti. Watch out for Derulo’s Platinum Hits album debuting today. When quizzed on why he is releasing a ‘best of’ type album at such a young age, he lightly reminds us that “11 platinum songs is quite enough for one platinum hits album!1 Rightly so. This compilation of his best works to date certainly doesn’t signal the beginning of an era of complacency. Derulo is back in the studio working on the next song that you know you won’t be able to get out of your head. Stay tuned. 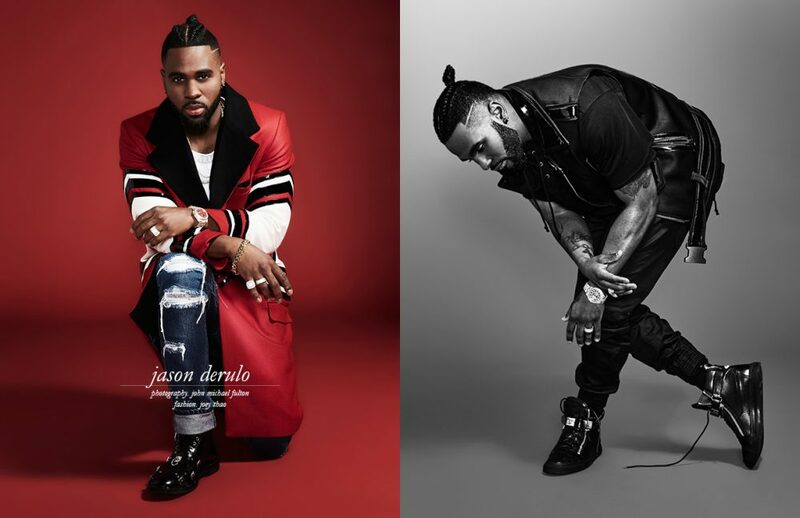 Jason Derulo’s Platinum Hits album is available worldwide here.